Professional AllPro Instruction partnered with Bellport Little League Coaches. Each Session will consist of drills and small games. 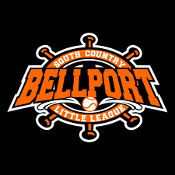 Copyright © 2014-2019 Bellport Little League. All rights reserved.